Inclusion Day 2018 took place yesterday (Monday) on day three of our Specsavers County Championship match against Nottinghamshire. The annual event is a way of recognizing all the fantastic achievements of those with a disability or additional needs who play cricket in the county and the support that the parents, carers and coaches provide along the way. 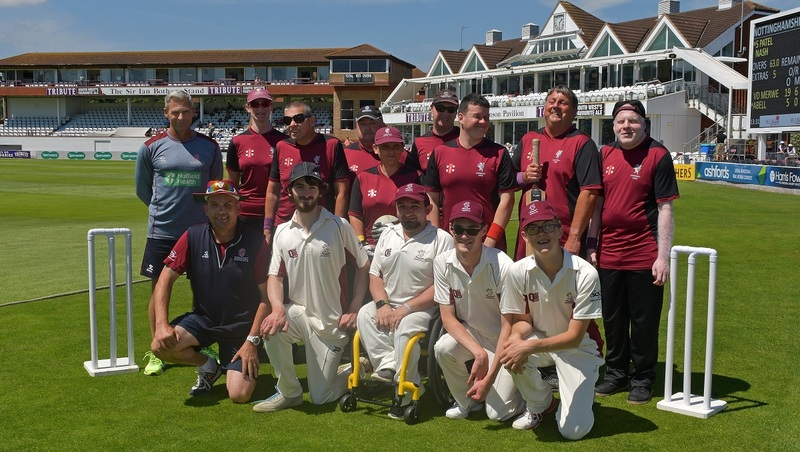 The County is proud to boast two very competitive inclusive cricket teams: The Somerset Disabled Cricket Club, formed of players with a wide range of physical and learning disabilities; and the Somerset Visually Impaired Cricket Club. Both teams attended the day as our guests and watched the action from a private suite in the Somerset Pavilion. 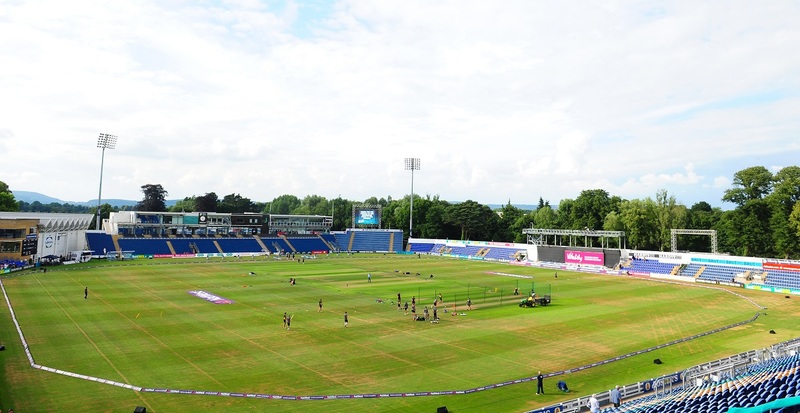 During the lunch interval players from both teams gave demonstrations of their cricketing skills on the outfield. 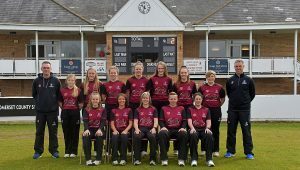 They were joined by Somerset Director of Cricket, Andy Hurry who took the time to speak with all the players and offer encouragement and advice. 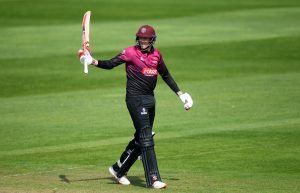 As part of the event a number of local community groups that have received cricket coaching from the Somerset Cricket Board’s coaches this year were also invited to attend the day. 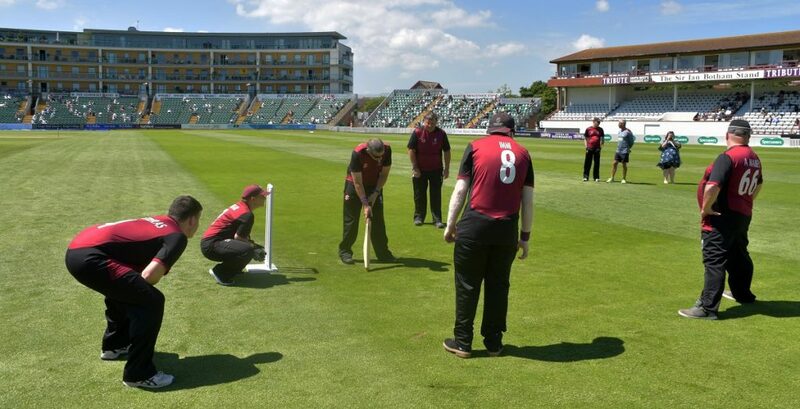 Over 70 people from Mark College, Cream Care, Caring for Autism, Discovery UK and Selworthy School spent the day watching the top of the table clash between Somerset and Nottinghamshire.